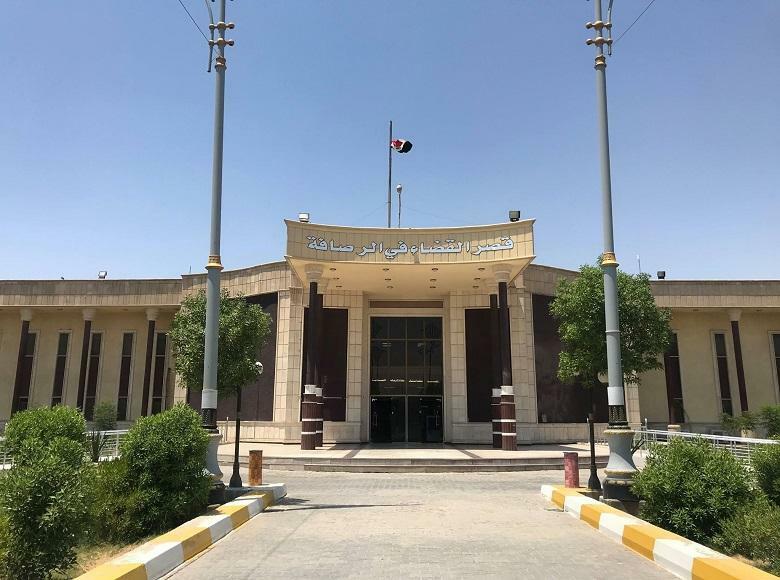 Dhi Qar Criminal Court sentenced a member of a municipal council in Nasiriyah to four years of close confinement and fine of IQD two million for intermediation to transfer the ownership of real estate. 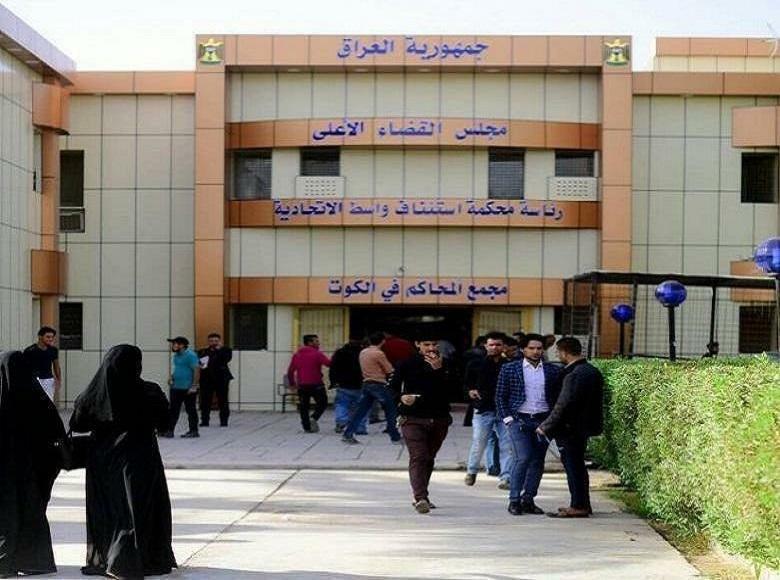 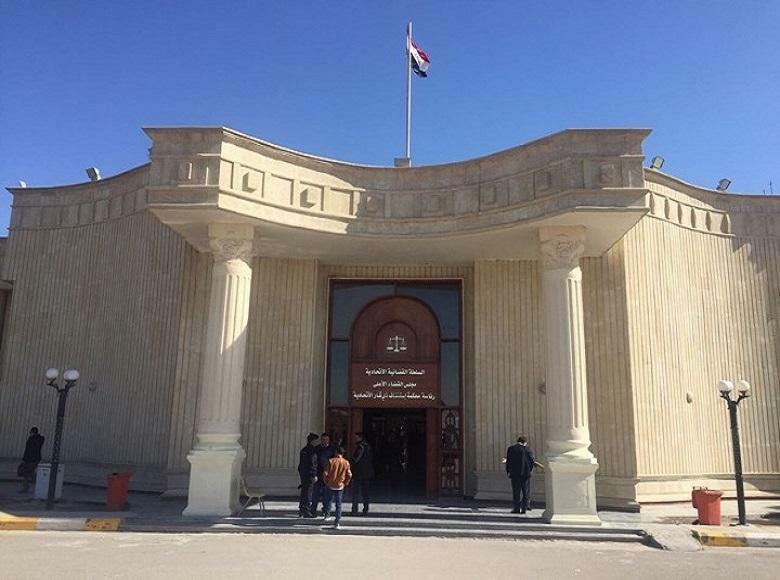 Second Panel of Dhi Qar Criminal Court tried a case of accused who is a member of Nasiriyah municipal council due to intermediation for a person to transfer the ownership of real estate of members of intelligent service of the former regime and buy unbeknownst to owners in Nasiriyah city , The reporter of the Media Center of the Supreme Judicial Council stated. 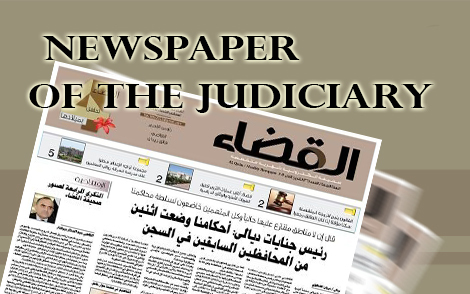 He added that the judgment was in accordance with article (310) and pursuant to article(308) of Penal Code and pursuant to Code No. 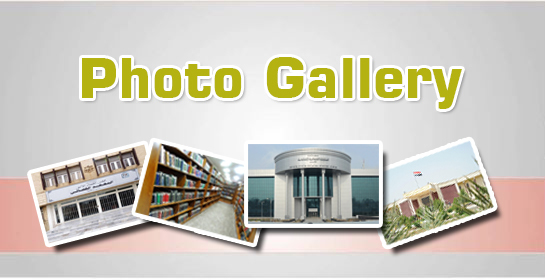 (6) of 2008 .